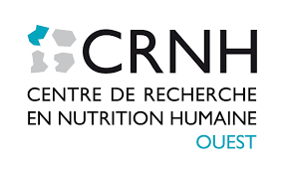 This 3-day course is organised by EAS and the Thorax Institute & the Human Nutrition Research Center of Nantes. It is targeted towards trained or in training physician or non-physician scientists. 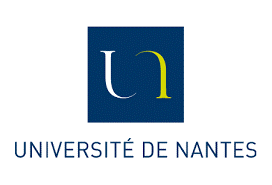 The objective of this course is to give a broad knowledge of the study of the kinetics of lipid metabolism in humans by the use of stable isotopes and mass spectrometry. The 3-day course will take place from Wednesday, 11 October - Friday, 13 October 2017. The Course will be held at IRS-UN. Accommodation 11-13 October (2 nights). N.B. Participants are expected to arrive in the afternoon on Wednesday, 11 October and to check-out before 12.00 hrs on Friday, 13 October. Application deadline was 30 June 2017. We will notify applicants on whether their application to attend has been accepted by the end of July, 2017.